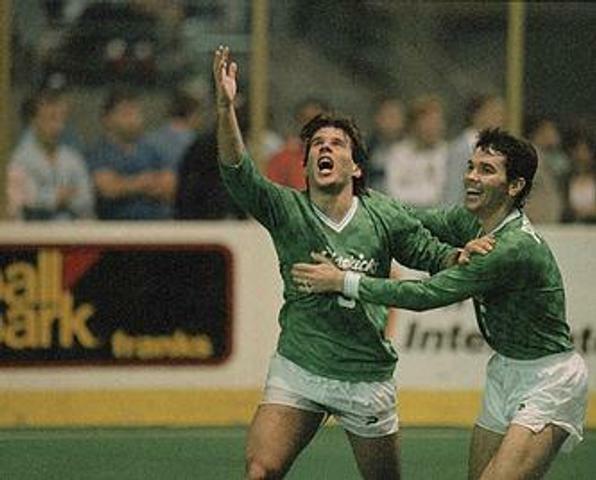 Antonio Carlos Pecorari, known as Tatu, or sometimes the Fantastic Armadillo, was the face of the Dallas Sidekicks for two decades. 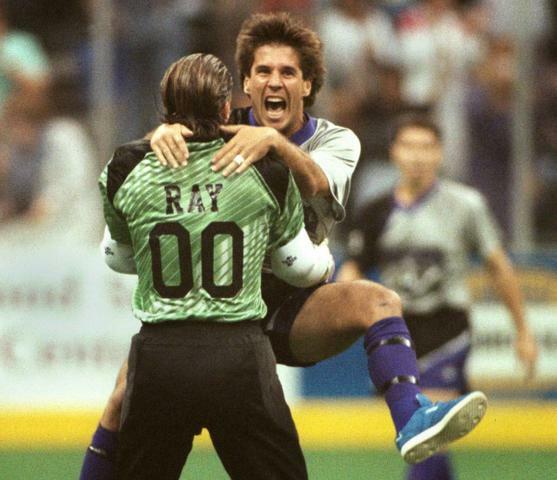 Playing for Gordon Jago on the Tampa Bay Rowdies, Tatu began his famous custom of throwing his shirt into the crowd after every goal he scored. 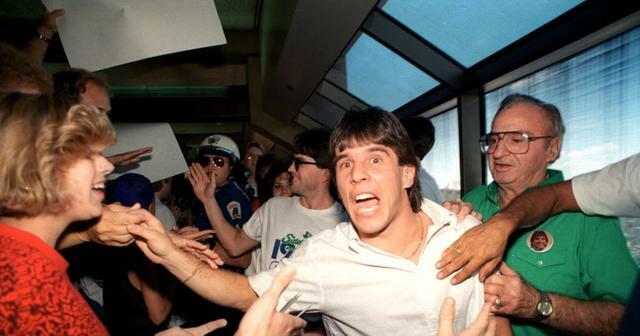 In 1984, he followed Jago to Dallas where he remained as a player and eventually a coach until 2004. 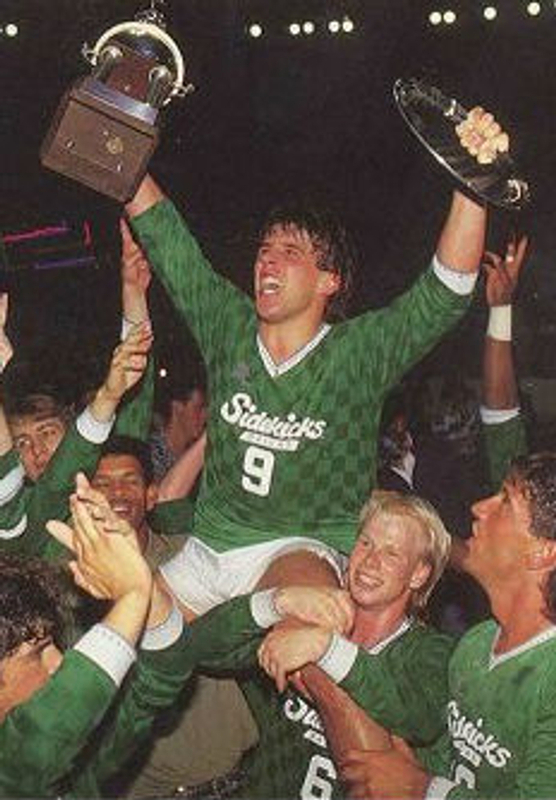 Tatu won four championships with the Sidekicks, was third on the all-time MISL scoring list and second in the history of indoor soccer in points. 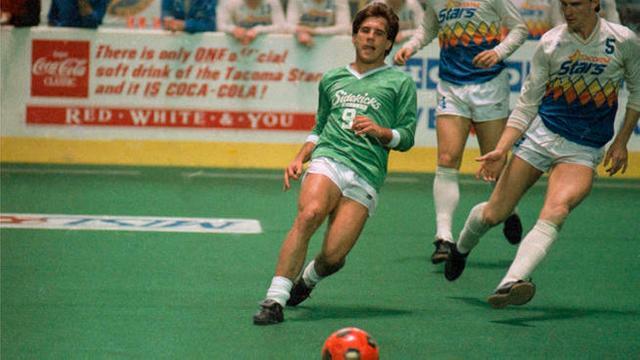 Tatu’s popularity was important to the growth of indoor soccer and the long-time success of the Sidekicks. 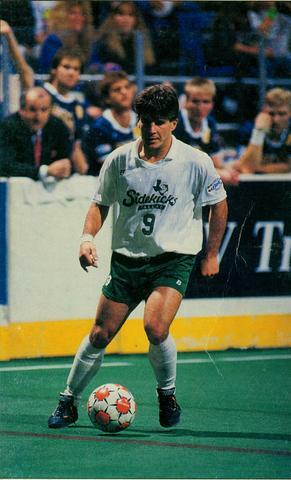 Tatu played one season for the Wichita Wings during the Sidekicks CISL offseason. When the Sidekicks returned in 2012, Tatu coached the team for four more seasons before leaving the team after the 2014/15 season.